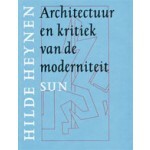 This book is an exploration of the relationship between modernity, dwelling and architecture. Hilde Heynen discusses a number of important perspectives on architecture, including those of Adolf Loos, Siegfried Giedion and Manfredo Tafuri, and assesses them in the light of critical theories, such as those of the Frankfurt School. 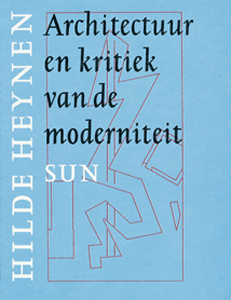 Heynen concludes that architecture should be viewed as a cultural framework that structures daily life and embodies the contradictions inherent in modernity.